GEOMAR Body Fluid is a soft an rich cream that helps to nourish intensely the body's skin. 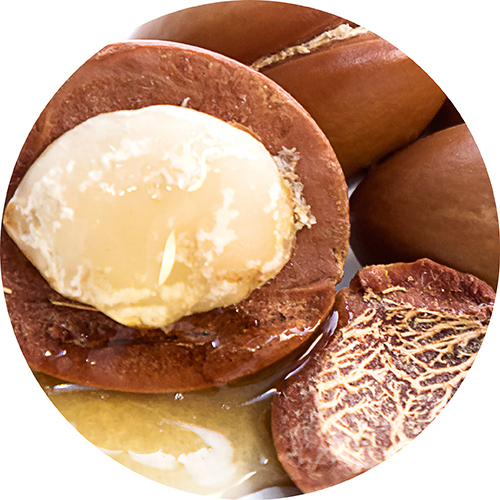 Is characterized by a sophisticated texture that cuddles the body, giving it a warm and enveloping fragrance. It absorbs quickly, not greasy leaving the skin smooth and velvety. Si assorbe rapidamente, non unge e lascia la pelle liscia e vellutata. E' indicata per tutti i tipi di pelle ed è ideale quando l'epidermide è secca e bisognosa di idratazione. Oligoelements of the Dead Sea: restore brightness and elasticity to the skin. Apply daily on your body massaging until completely absorbed.